With over two weeks worth of competition to keep up with, weird sports to understand, and a whole bunch of new names and faces to look out for, the 2018 Winter Olympics are already a bit intimidating. Not to mention, the host city is a little-known place quite literally on the other side of the globe. Fortunately, a new infographic from the folks at WalletHub is packed with enough easily digestible statistics, background info, and otherwise interesting intel to turn you into an expert on all things PyeongChang 2018 in a matter of minutes. 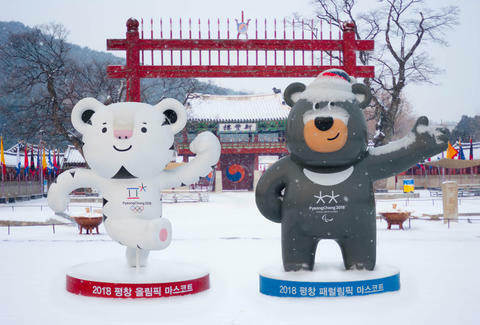 The PyeongChange Games are expected to cost about $13 billion, or around four times less than the 2014 Winter Olympics in Sochi, Russia. You can scope out the whole chart below.